Update: Bharti Airtel started taking preorders for the 16 and 32GB variants of the iPhone 4S on its online store at the prices mentioned below after the publication of this post; Aircel has not gotten into the game yet. Update 2: Aircel has also started taking preorders online now. Thanks to reader Ravi for letting us know in the comments. Aircel announced that the iPhone 4S would be up for preorders in India on Nov. 18 but the carrier has yet to start said orders. It is 2:00 PM in the country as of the publication of this post and Aircel’s website has showed no signs of starting the preorder process. Aircel had announced earlier this week that the iPhone 4S would officially go on sale in India on Nov. 25 for a yet-to-be-disclosed price; the other official carrier Bharti Airtel followed soon after with its own announcement. Interest in the iPhone 4S remains high in India, as customers flocking to Aircel’s website hoping to place their orders for the device crashed it this morning. Apple India, however, has yet to make a mention of the iPhone 4S’ availability in the country and its website still sports the iPhone 4 as the latest model of the device. Interestingly, Apple has removed the Apple Online Catalogue—which, though it did not allow placing of online orders, listed the prices of all of Apple’s products—from its Indian website. If true, the prices will come as a shock to Indian customers who have been waiting for the phone’s official launch in India. 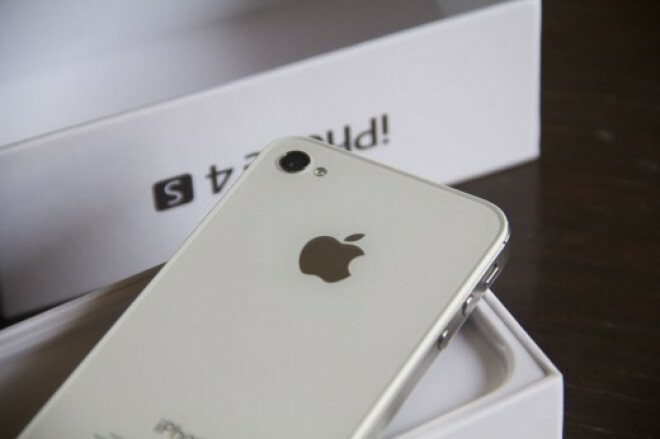 Whereas the price of the iPhone 4 and iPhone 3GS have been lowered all over the world after the launch of the iPhone 4S, in India they have been significantly increased. Most gallingly, the iPhone 4 8GB model is going to be priced higher than the iPhone 4 16GB, which is currently being sold in India at ₹34,500 ($670). The iPhone 3GS is also getting a slight hike in its price. While some of it surely has to do with the very high rate the Indian Rupee is trading at compared to the US dollar currently, it is not enough to explain why the iPhone would be priced at such extraordinarily high prices. We have to assume that both carriers will offer reverse subsidisation options similar to the iPhone 4, where you get cheaper tariffs for two years from the date of purchase for sticking with the carrier, but even that isn’t likely to offset the enormous upfront cost.